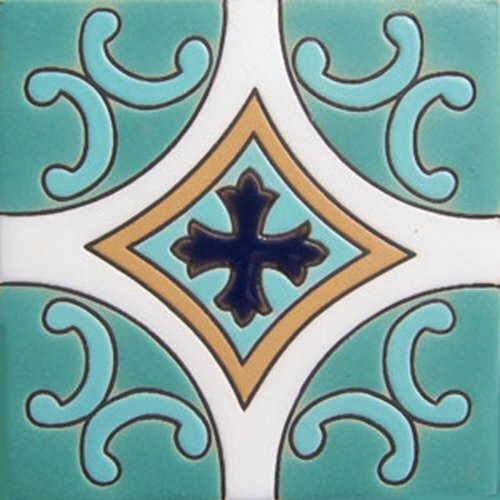 Relief tile with "Cobalt Cross" design for decorating colonial style kitchen backsplash, bath wall and stairs. Hand painted with cobalt and turquoise color over white. 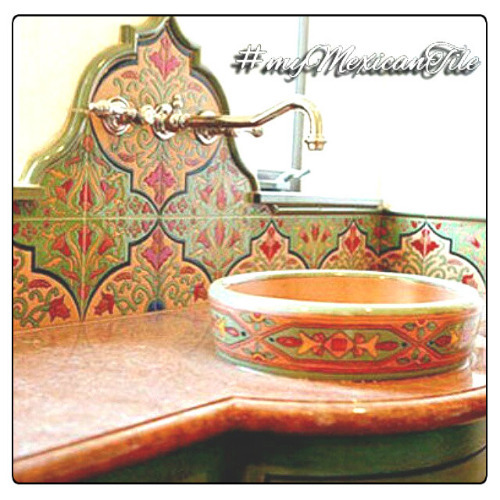 Production of terra cotta relief tiles including free delivery from Mexico to the US estimated for four weeks.